Shares in ZTE, China’s second-largest supplier of telecoms equipment after Huawei, slumped by the largest amount in nine months on the company’s return to trading. The day of trading was ZTE’s first since its suspension on March 7, after US authorities alleged the company had violated trade sanctions with Iran. On the day, ZTE shares were down by as much as 16 percent and will likely remain low as investors await the outcome of a US investigation into the company’s supposed violation of export controls. The slump is all the more surprising given that ZTE posted a 22 percent surge in net profits to RMB 3.2bn, although in January the company quoted the higher figure of RMB 3.8bn. 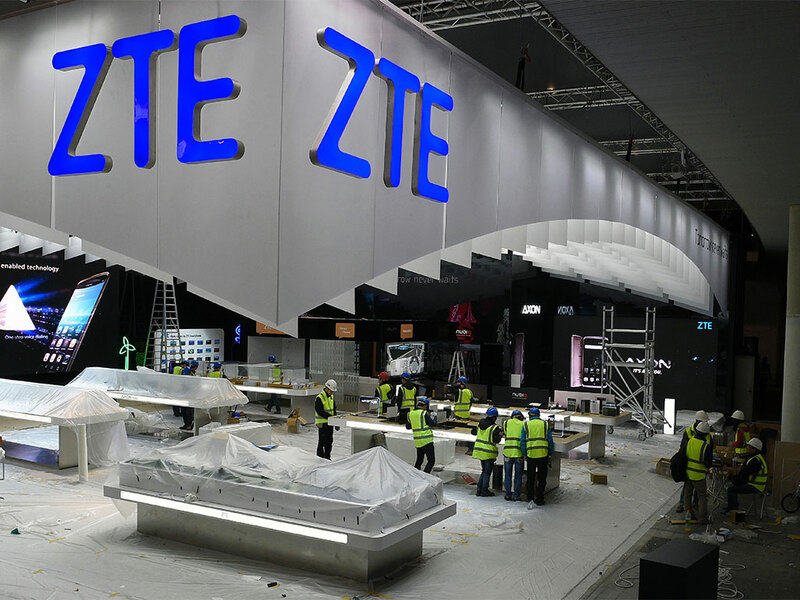 The revised figure, according to ZTE, was due to a “reassessment” of future cash inflows after US export restrictions cast a shadow over certain contracts. Sanctions imposed by the Department of Commerce have been suspended until the end of June, though they threaten ZTE’s ability to procure US components and software nonetheless. The company’s functioning relationship with the US rests on the condition that it remove any person in management connected to the alleged violation. The company’s CEO and two executive vice presidents have so far stepped down as a result. ZTE wrote in a recent regulatory filing “the investigations are still in progress, and may result in criminal and civil liabilities under US laws”. No public statement has been issued regarding its innocence, though Zhao Xianming, as the company’s newly appointed chairman and CEO, sent a letter to employees stressing that the company must “attach high importance to complying with the law and with regulations”.